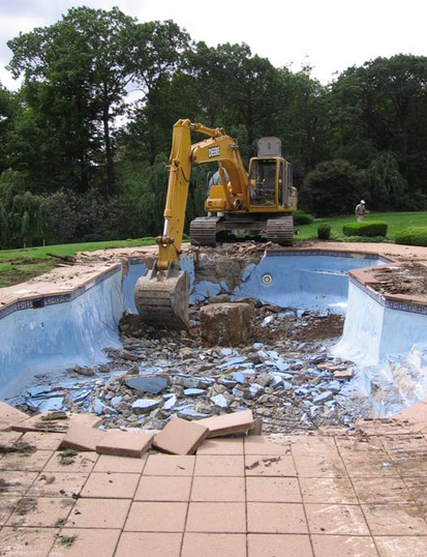 Pool demolition is one of the most common residential services we perform due to high demand in areas in between Dallas and Fort Worth like the Grand Prairie area. You may want your pool removed for a variety of reasons. Whether it's an eyesore that needs to go away, a money pit and a headache, or any other reason, we can help with your pool removal needs. This is a popular option for homeowners in the Grand Prairie area looking to remodel their yard and add a garden. If a competing company isn't up to these standards, it's a good idea to get a second opinion!